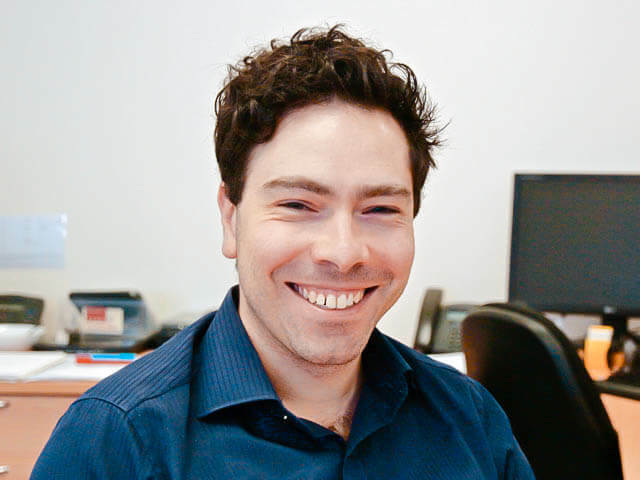 Michael joined MindVision as a Cadet Developer in 2006 and grew to become a Senior Developer on our team. After more than a decade of living and breathing the projects of MindVision clients he as accumulated a great wealth of experience across a wide gamut of challenges. Big Data has become a bit of a speciality for Michael and manipulating millions of database rows efficiently and effectively is second nature to him. Michael takes pride in developing and training MindVision Cadets and interns and helping them to learn disciplined programming techniques that serve our clients well over many years. He enjoys his role as a critical thread between passionate clients, and talented developers. Making sure that all things are considered and all wheels are turning in the same direction.